Cardiac arrest is a very serious cardiac occurrence that is often confused with heart attack, but there is a big difference. People often think that a cardiac arrest and a heart attack are the same thing, but this isn’t true. A heart attack happens when blood supplying the heart muscle is cut off due to a clot in one of the coronary arteries. 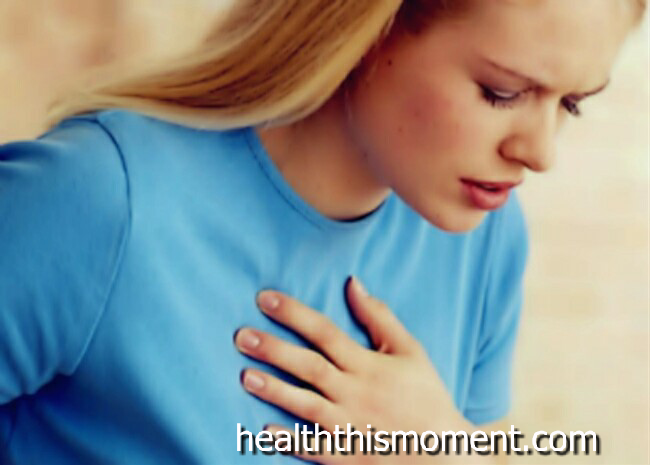 This can cause chest pain, although symptoms can be less severe, and can permanently damage the heart. The heart is still sending blood to the body and the person will be conscious and breathing. A person having a heart attack has a high risk of experiencing a cardiac arrest. A cardiac arrest occurs when the heart suddenly stops pumping blood around the body, often because of a problem with the electrical signals to the heart muscle. Someone who is having a cardiac arrest will suddenly collapse and will stop breathing. Individuals who have been diagnosed with a heart condition are usually at increased risk for cardiac arrest, but can happen to any one who doesn't take care of their heart. Ventricular fibrillation happens when the electrical activity of your heart becomes so chaotic that the heart stops pumping and vibrates or 'fibrillates' instead. heart conduction disorders that make you more likely to experience abnormal heart rhythms. Can i recover from a cardiac arrest? Ventricular fibrillation (cause of Cardiac arrest) can sometimes be corrected by giving an electric shock through the chest wall, by using a device called a defibrillator . This can be done by a member of the public (using a public access defibrillator), the emergency services or at hospital. Cardiac arrest is reversible in most victims if treated within a few minutes. It's important to recognize the symptoms and act quickly. There are usually no symptoms before a cardiac arrest and, without immediate treatment, it will be fatal. they won’t be breathing, or breathing normally.